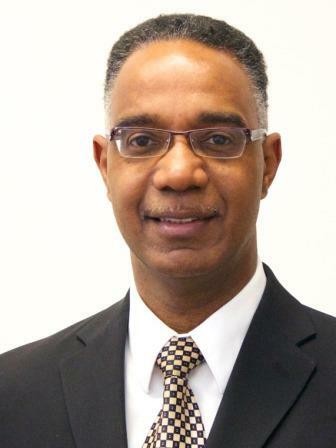 BRANDON, MB – Following an exhaustive cross-Canada search, the Brandon University (BU) Board of Governors takes great pride in announcing that Dr. Gervan Fearon begins a five year appointment as President and Vice-Chancellor, effective August 1st, 2014. Currently the Vice-President (Academic and Provost), Dr. Fearon joined BU in 2013 as part of the senior executive team, developing and promoting academic programming and research advancement, and overseeing the University’s Faculties, Student and Registrarial Services, Library Services, and Information Technology Services. Dr. Fearon holds a Ph.D. in Economics from the University of Western Ontario, and degrees in Agricultural Economics from the University of Guelph. He served as a Dean at Ryerson University in Toronto, Associate Dean at York University, Senior Analyst at the Ontario Ministry of Finance (Treasury Board), and Executive Assistant to the Deputy Minister at the Ontario Ministry of Agriculture, Food and Rural Affairs. A well-published scholar, he is also the recipient of awards for teaching excellence and the Queen Elizabeth II Diamond Jubilee Medal. Dr. Deborah Poff, who served for five years as President, has announced plans to retire to the Ottawa area to write and conduct a number of research projects.